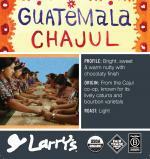 Clean, sweet, with a classic Central American profile that pairs extremely well with dessert. 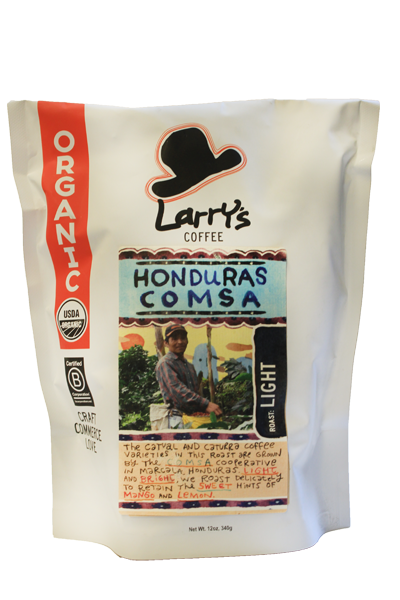 The notes of cocoa and brown sugar give way to a hint of caramelized apples in the finish. 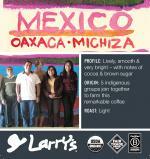 Grown on small scale farms in Marcala, Honduras, we have the farmers of the Comsa Cooperative to thank for these beans.